I want to give you word for word what they are promoting on their site so you can see and hear this for yourselves. If these protests are coming to the place where you live, prepare yourself and stay safe. August is shaping up to be a busy month in the United States, with a convergence of struggles against fascist organizing, the prison-industrial complex, and the violence of the border as exemplified by Immigration and Customs Enforcement (ICE). With our comrades at Submedia and CrimethInc., we’ve prepared a short video addressing the situation, followed by a brief analysis. Entering into open conflict with fascists is often terrifying. Yet we hope that the movement for a world without oppression can come out of the trying events of August stronger—and that as the summer comes to a close, the struggles against borders, fascists, and police violence will converge in new ways and gain new momentum. And there are others planning on attending as well. Jen Deerinwater, who plans to protest on Aug. 12, is the executive director and founder of Crushing Colonialism, an indigenous media organization, and a citizen of the Cherokee Nation of Oklahoma. “Indigenous people have been suffering the longest,” she said. “We are never going to eradicate white supremacy if we don’t eradicate colonialism.” The counter-protest will center on a rally in Freedom Plaza that will be just blocks away from a dubbed white nationalist rally in Lafayette Square. 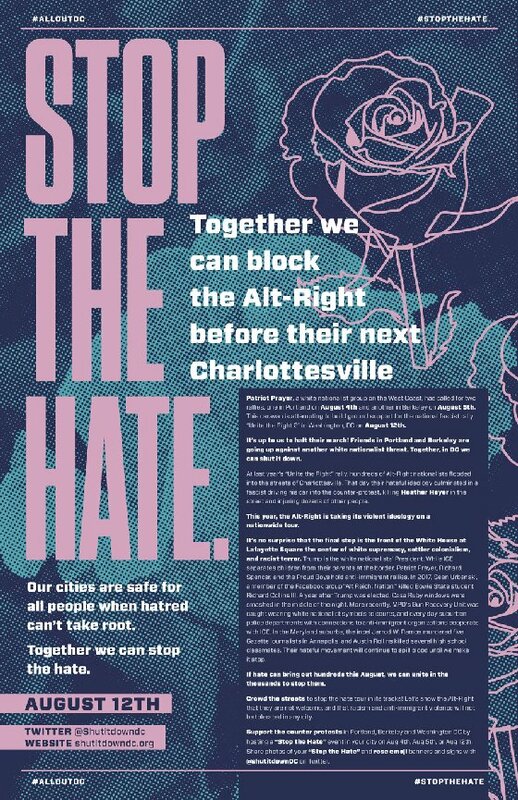 But it’s only one part of a weekend of events labeled “Shut it Down D.C.” I have no idea if those will be actual white nationalists or just people on the right. They don’t differentiate them anymore. 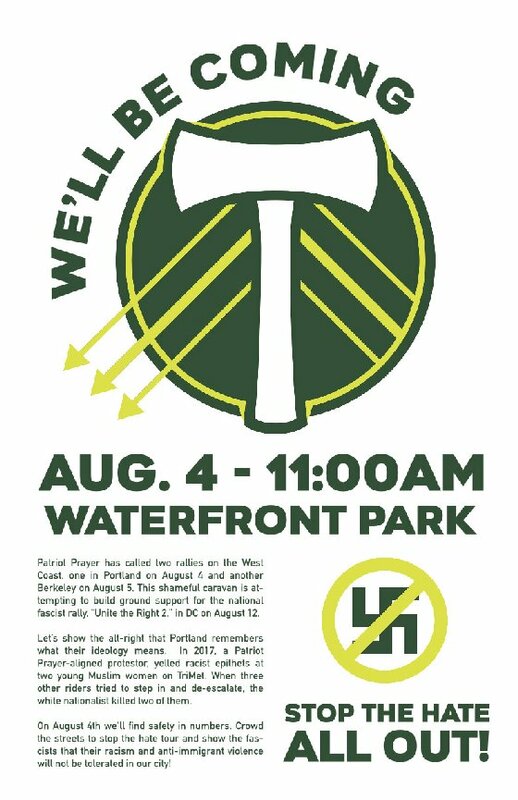 The weekend will begin with an event on Aug. 10, two days before the rally, to prep activists for confrontations with white nationalists and any possible violence. Counter-protesters say they aren’t planning to work with police. Gee, I’m shocked. 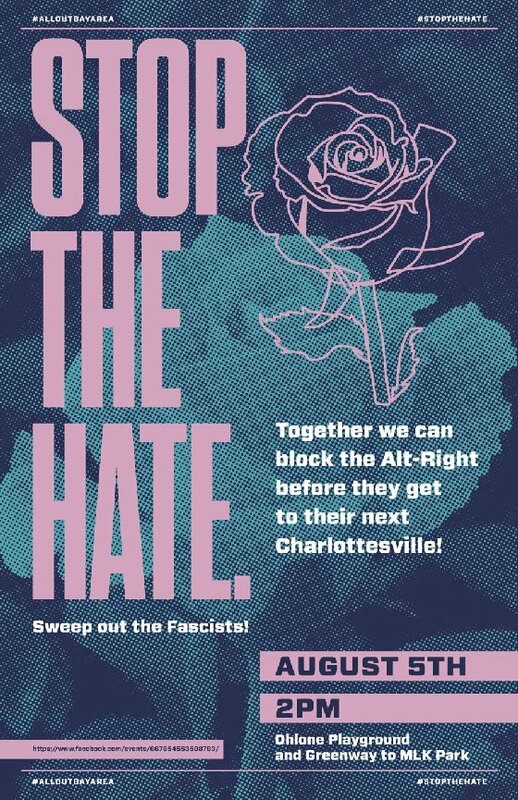 “Police are here to protect white supremacists, to protect the murderers, to protect the fascists,” one female leader named Green said, adding that the Aug. 10 training session will teach marshaling and deescalation tactics so the groups can protect themselves. These revolutionaries hate the police and the government as well as anyone on the right. “The purpose is, of course, to stop the far right, but it’s also to promote a kind of radical politics of the left, of direct action,” said Mark Bray, a historian who has written a book about anti-fascist movements. “Part of the idea is that the police are often sympathetic to the far right or disinterested in protecting people from the far right.” That guy is confused. To Thiessen’s credit, he nails a good part of it. He’s wrong on the John Birch Society and that the right is mostly filled with racists. The right is not overrun with white nationalists and the KKK/Nazis. Those groups by the way are leftists in every sense of the word, not conservatives. Whether it is Nazis or communists and anarchists, they should be denounced. 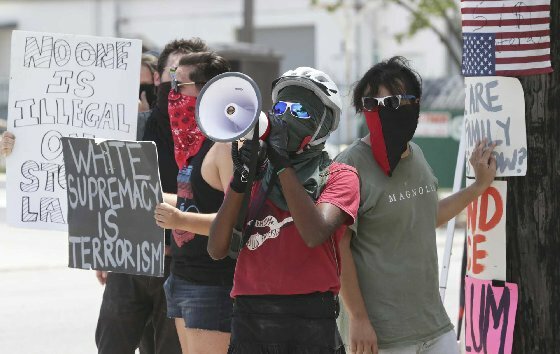 The problem is there are very few Nazis out there and more and more Antifa, communists and radicals on the left getting violent. He states that neo-communists committing this kind of violence, get a pass from the left and they do. It needs to stop before there is a full blown civil war in the streets, which is exactly what the communists want. August is hearing up and it could get red hot.